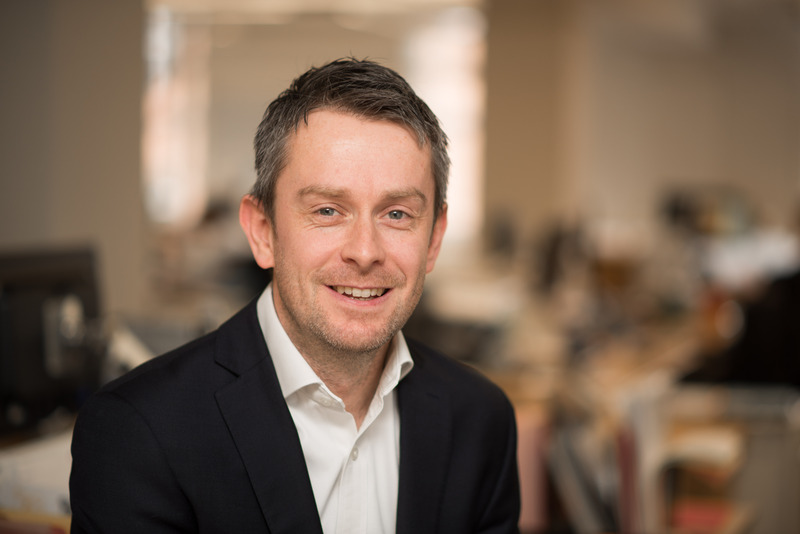 Matt joined Allsop from LIV Group in January 2018 where he was Head of PRS Mobilisation. With a comprehensive understanding of the steps needed to assess new purchases, create marketing strategies for multiple new-build units and the set up for build to rent management services. Matthew has extensive experience of PRS and build to rent and has mobilised sites across England and Scotland. Recent projects have included the mobilisation and creation of management services for Moorfield, M&G, Platform and GSA.